Oregon’s Adam Rees marked by Washington’s Khalif El-Salaam. Photo: Steve Athey. Here is the 2017 roster for the University of Oregon Ego. Bold indicates captains. Italics indicate rookies. 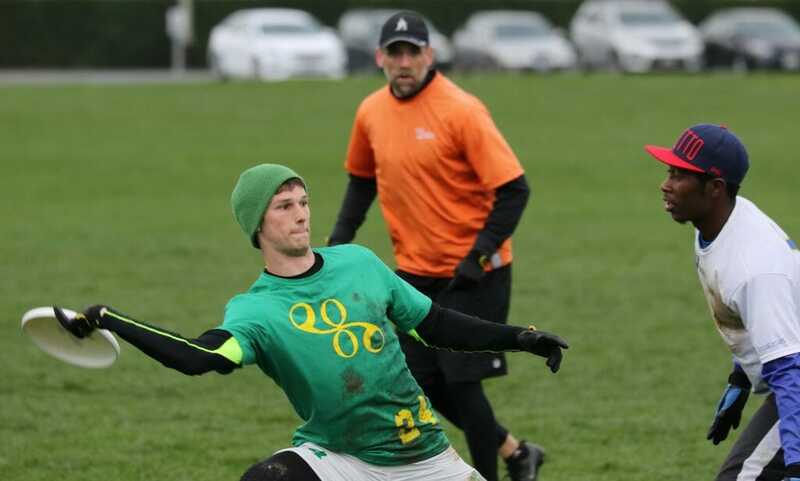 Comments on "2017 Oregon Men’s Roster"